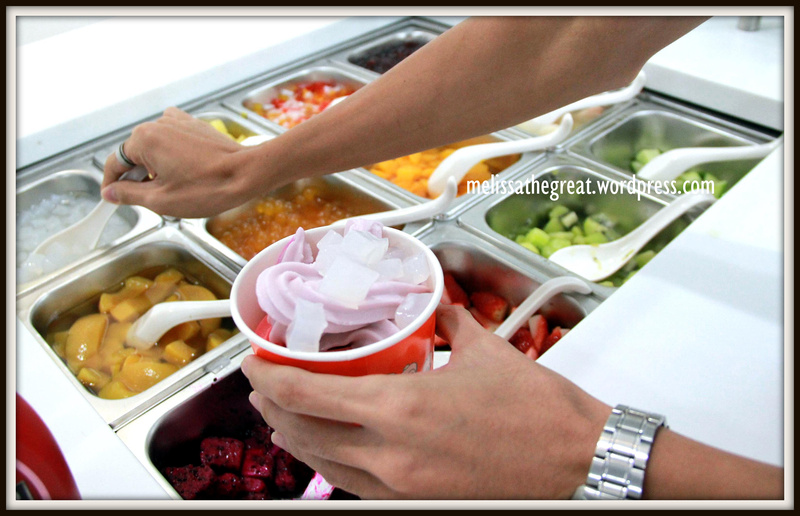 Frozen Yogurt (Froyo) is getting popular these days. Everybody is cautious about the healthier way for desserts. Unfortunately, in Seremban we have very limited choice. 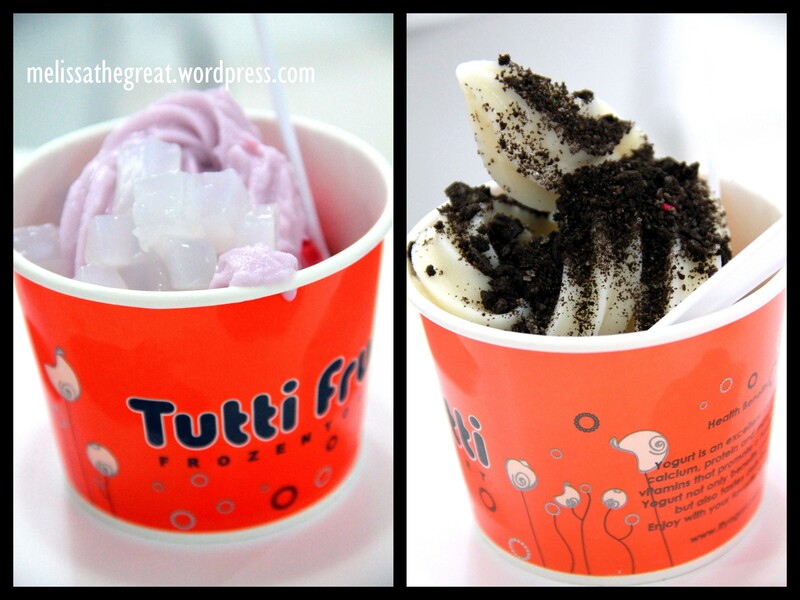 Here, the recent one is Tutti Frutti. Its a franchise network which are growing very fast. In Malaysia….since year 2009 up to today, they have like around 104 outlets. 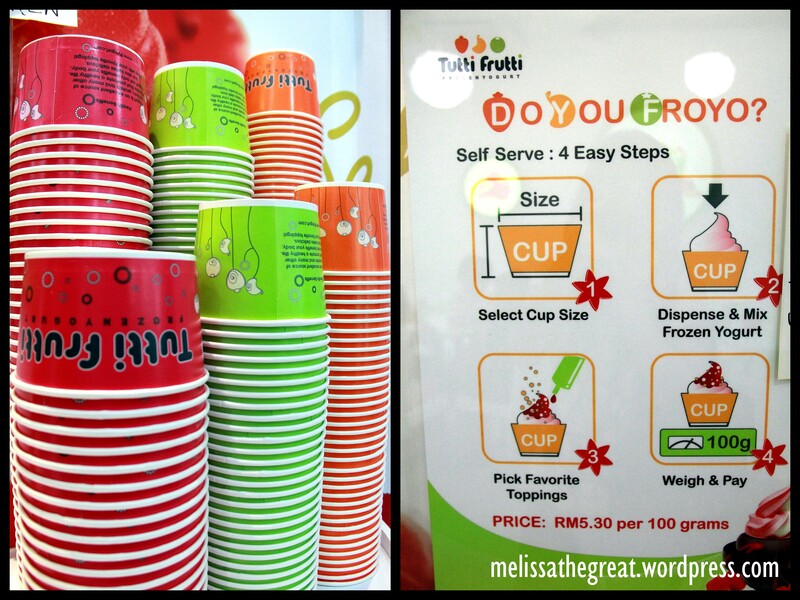 Tutti Frutti (Malaysia ) is a company within the NAZA Group of Companies. 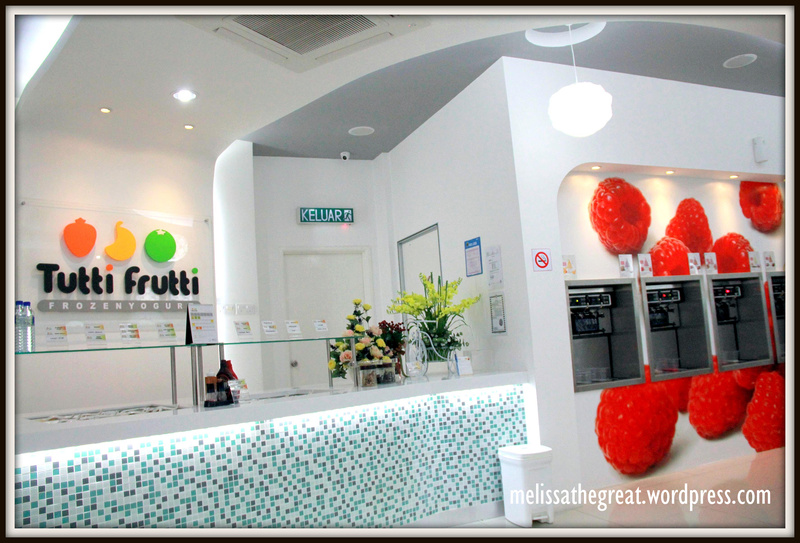 What is special about Tutti Frutti? Guess its because they have varieties of flavors and its self-served yogurt. What does it mean by self-served yogurt? 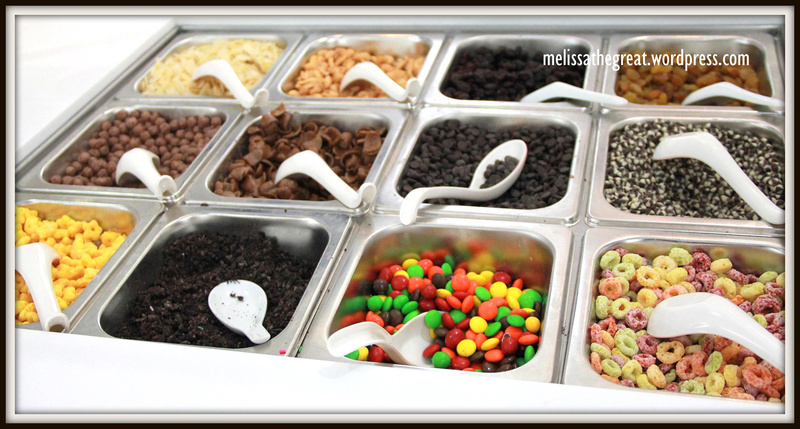 Get a cup size (3 sizes to choose)–> Choose Flavor (pump your desired yogurt flavor from dispenser)–> Add Toppings (choose any toppings that you like from the counter)–> Weight and Pay. 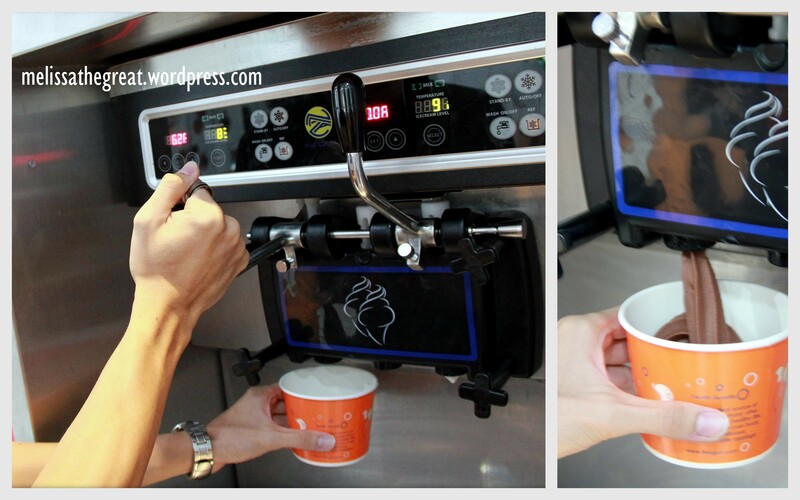 A row of yogurt dispensers which able to control the temperature and consistency of these frozen yogurt. Each dispenser filled with different flavors. Step 1 – Select a cup (from 3 sizes). The steps are clearly shown in the store. And the steps are as easy as ABC rite? 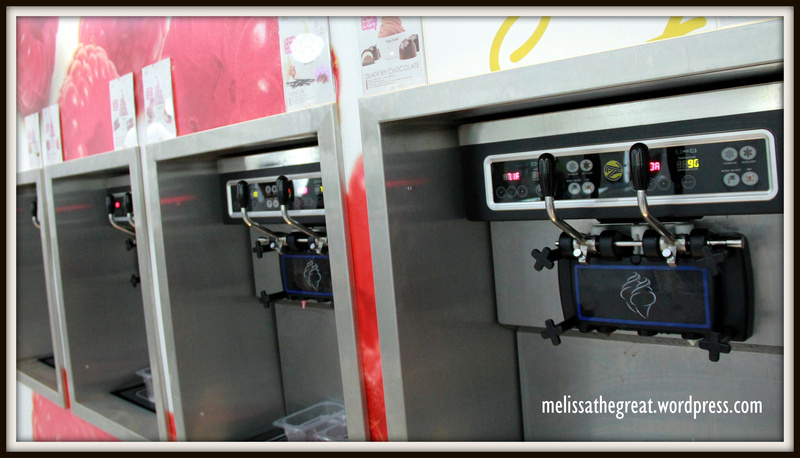 Step 2 – Dispense & Mix Frozen Yogurt. Chose the flavors and getting help from my brother to dispense into the cup. Well…you are able to mix many flavors in a cup too. Would you like to have some glazing?? 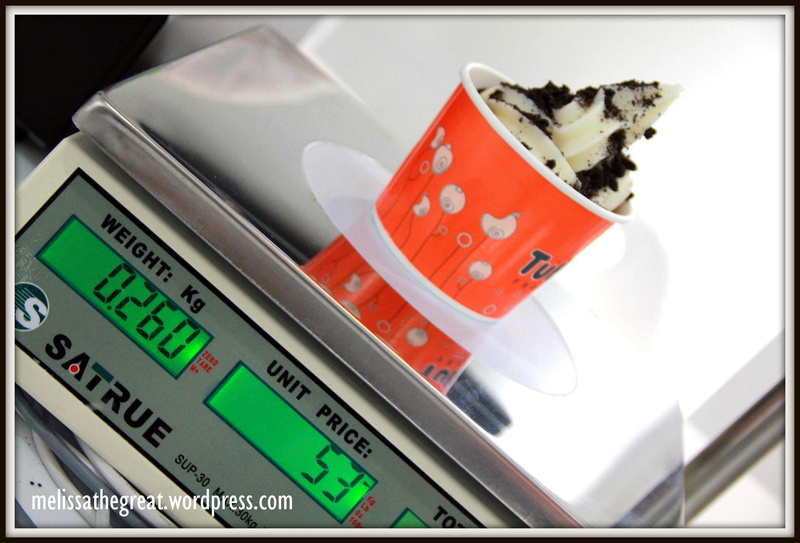 Step 4 – Weigh & Pay. Price is RM5.30/100g. Not creamy. Not smooth. Not dense. Melts pretty quick too…. However its a nice place to hang out with friends and family. 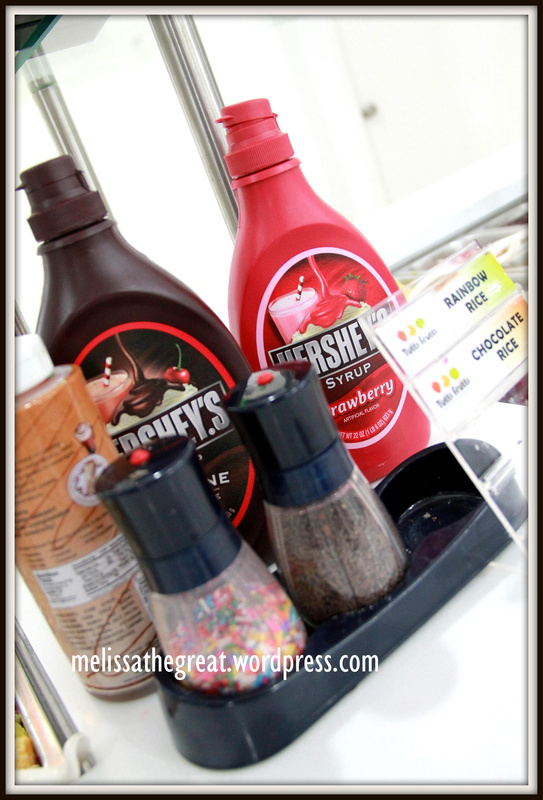 It will be fun to create your own cup of frozen yogurt! yup i love ice cream n yogurt…. just like when i am younger .. always ask my mum to buy me ice cream n yogurt. LOL!! RM30 for a cup?? U added alot of toppings ke?? I agree with you Mel Mel. Tried Tutti Frutti the other day when Andrew’s cousins came over, quite watery and not dense enough. I still prefer Moo Cow, it doesn’t melt so fast lor.